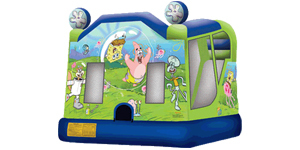 Inflatable Bounce Houses are one of the most popular amusement choices for your birthday parties, carnivals, fundraisers, corporate events and more. 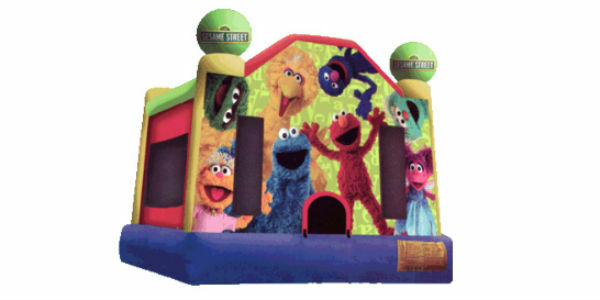 Inflatable Combo Bounce Houses are the ultimate in inflatable jumpers for your birthday parties, carnivals, fundraisers, corporate events and more. 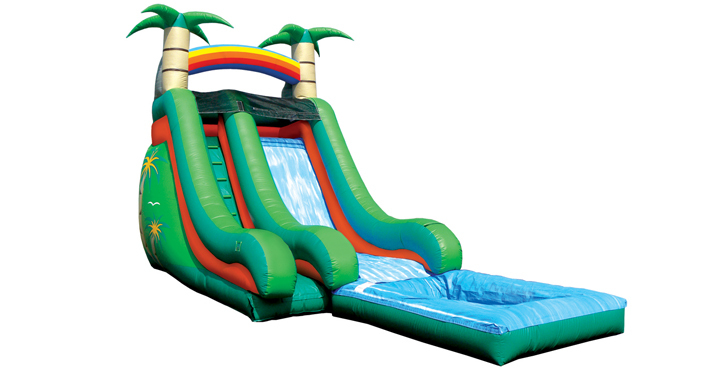 Inflatable slides are just amazing wet or dry. Our wet/dry slides are a great way to promote enjoyable and healthy activity on a cool spring day, really hot summer days or anytime of the year the weather cooperates. 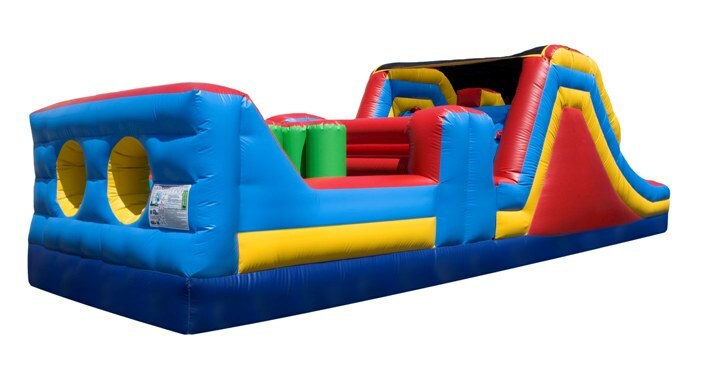 Our inflatable play structure take participants on a journey crawling through tunnels, maneuvering around horizontal and vertical pop-ups, with stamina-building climbing and descending along the way.